Ma showed that an innovative private enterprise could thrive under a Communist regime once hostile, and still at times suspicious, of ambitious capitalists. 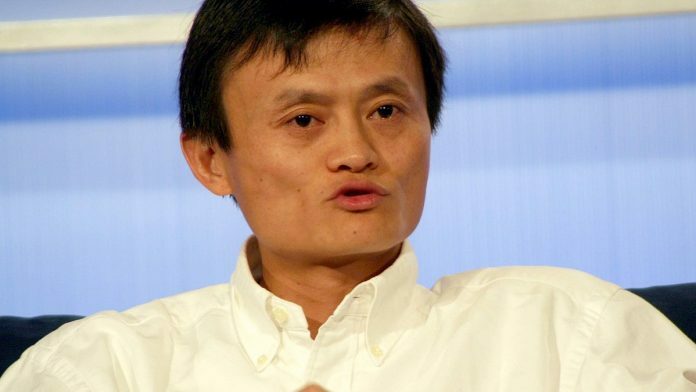 Ma is now China’s richest man, worth about $40 billion, and a headliner at global talking salons like Davos. At the same time, he’s complied with — and fiercely defended — his country’s ruling party even as it exerts ever tighter control over media, the internet and any hint of dissident speech. He’s gone so far as to praise the stability of one-party rule and chastise Western companies like Google that objected to China’s censorship practices. His approach demonstrated how entrepreneurial success can coexist with the Communist regime, paving the way for a new wave of startups. “He’s been a role-model for our generation,” said Peiran Wei, a 36-year-old who says he had the confidence to co-found a startup, an app developer called VideoUP, in large part because of Ma and Alibaba. “In the last four years the environment has become one in which one must toe the government policy line much more closely,” Natkin said.